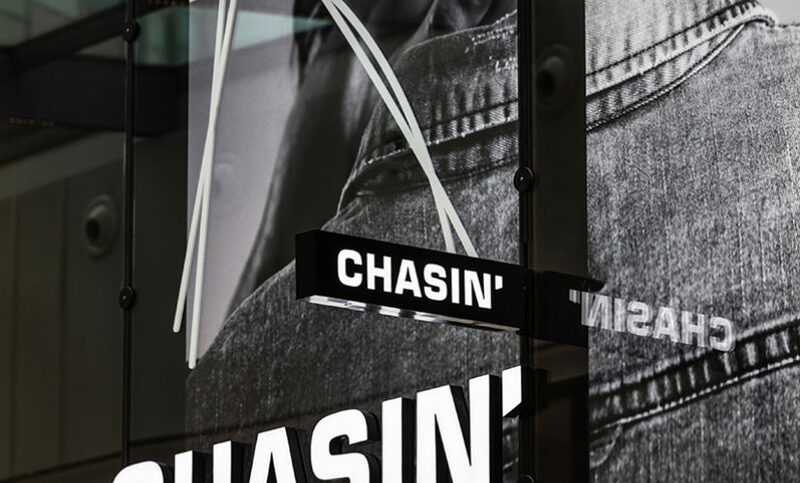 CHASIN’ was established in 1992. It’s made fort he guys who wants te cross bounderies and live his life te the fullest, inspired by the energy and no-nonsense attititude of a rock star. We’re always on the move. We like challenges and look for adventures, anticipating tot he fast moving wold. We work hard, laugh a lot and don’t let anyone mess with us. “What you see is what you get”. We strive fort he highest quality and accuracy in collections, relationships, operational processes and suppliers. We have a positive attitude and are optimistic to our customers in our stores and online. Treat the people the we would like to treat ourselves.